200 stakeholders met in Brussels on 26 March 2014 to discuss urban agriculture in Brussels and in Europe. Given the challenges currently facing towns and cities (demographics, pollution, social inequalities, etc. ), urban agriculture is gradually becoming a strategic development axis. 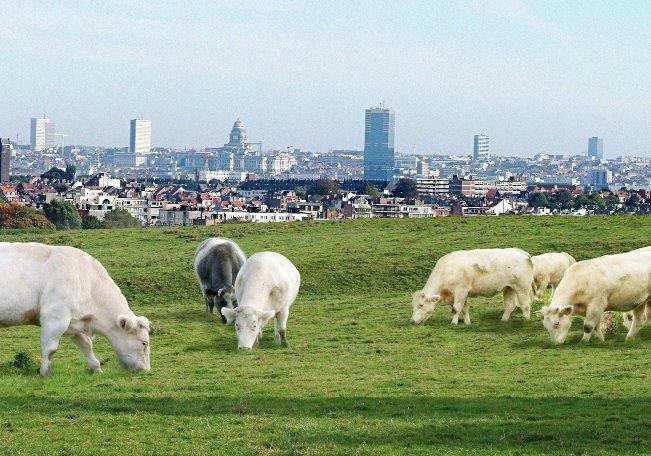 Like other cities, the Brussels-Capital Region is affected by this trend and wishes to support urban agriculture initiatives. The urban agriculture symposium was a day of discussion and exchanges on the issues in Brussels, with a view to paving the way for the structuring of a regional urban agriculture sector and promoting entrepreneurship, organised by Brussels Environment and the agriculture unit of Brussels Economy and Employment. offered by this sector, and then continued with discussions on possible policies for the city. In the afternoon, themed workshops were hold to seek practical responses and bring together the various stakeholders. Subjects such as urban planning, training or economic feasibility have been tackled in order to promote the integration of this new component of urban development.